The South-west has once again done the dirty on me. 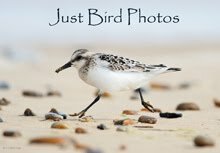 I don't dip a lot really, I tend to carefully weigh up what to go for and what not to bother with, but my record in Somerset and Gloucestershire is becoming a fairly one-sided affair. The birds are winning hands down. Bradders and I arrived at Ham Wall on the Somerset levels at around dusk, and were greeted with the news that the Little Bittern hadn't been seen all day. Nevermind, I'm sure that having travelled from London, it'll show immediately. It didn't, so we went to the pub for some refreshment before retiring for the night. 1-0. Up a 4am for another crack, we spent a further three hours looking at a large reedbed. Multiple and glorious views of it's larger cousin were rather good, but not really what we came for, so we went and did something else. 2-0. Something else involved Butterflies and I soon had a tick in the form of a rather fetching Small Pearl-bordered Fritillary. There were also quite a few very cool Beetles, and the camera did see some action. Unfortunately for you, the reader, I could get quite easily get hooked on Macro photography, and, seeing as it's June tomorrow, the next six weeks may become rather tiring as a procession of small bugs walk across the screen. For this I apologise now - please don't leave, it will only be temporary, and then we can get back to the glories of patch-birding in Wanstead. Next stop Chew Valley Lake to dip a Ferruginous Duck which was hiding until we had left, but I did get an unexpected tick in the form of Australian Shoveler. Mega. More butterflies at the coast included Glanville Fritillary and Brown Argus, and then on to the real point of the trip. No, not back to the Little Bittern site. What do you take me for? Some kind of filthy twitcher? 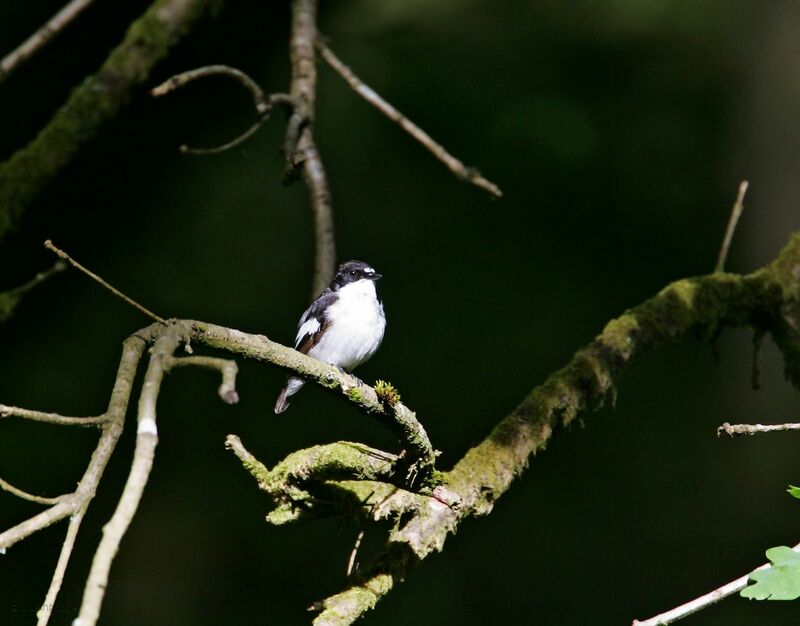 The Forest of Dean, and Nagshead RSPB in particular, is one of the best places in the country to see Pied Flycatchers on territory. Singing and everything, and this is of course why I drove several hundred miles. It had nothing at all to do with the Little Bittern, which is a V** bird in the Collins. The Pied Flycatchers did not disappoint, and we ended up seeing five males. If you do go, don't bother trying to get gen on which nest boxes are occupied. 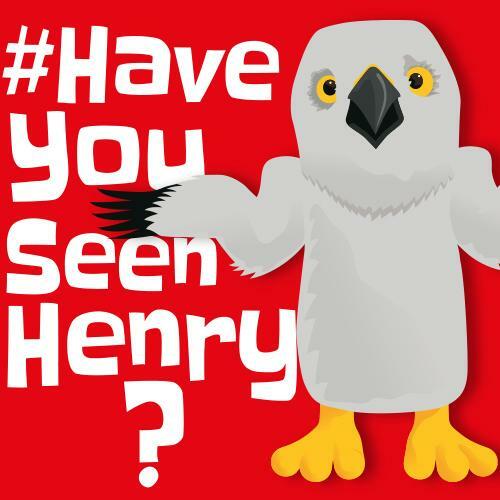 The RSPB will happily tell you the numbers, but just you try finding them! When the sequence of boxes goes approximately "4, 87, 43, 344, 197, 20", and these are interspersed with plenty of non-numbered ones, or ones that might once have had numbers on, you will soon get frustrated. We gave up pretty quickly and instead used our ears to find them. Great views, but tough to get on film. So, a wrong righted. As we were leaving, news of a brief Little Bittern sighting in Somerset during the morning was about the last thing I wanted to hear. Did we go back for another go? Don't be silly. Of course we did. The first photo of SPBF should be reasonable consolation - an absolute stunner! The second fritillary photo reminds me of stained glass. I don't Twitch, therefore I'm not. The Patch is on Fire! Inevitable Springtime Post. Look away now.